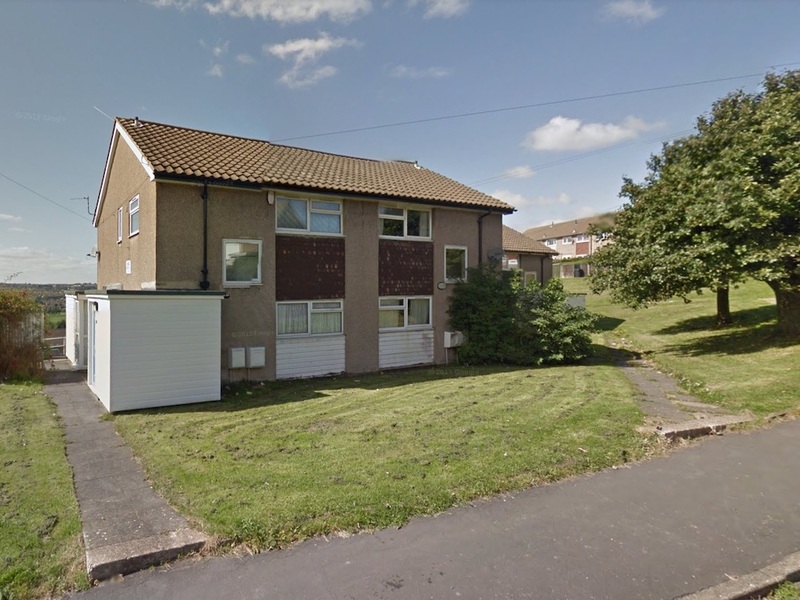 Shortly after midnight today (Wednesday 30 January 2019) officers attended an address on Helston Road in Middleton. A 45-year-old male was arrested for possession of an offensive weapon at the address and was taken into police custody, where he currently remains. The Explosive Ordnance Disposal (EOD) team were deployed to the area as a precautionary measure. It was quickly established the area was safe and there is no risk to the public. A police cordon remains in place and enquires are ongoing. NEXT POST Next post: When’s the Valentine’s Fair at Elland Road?